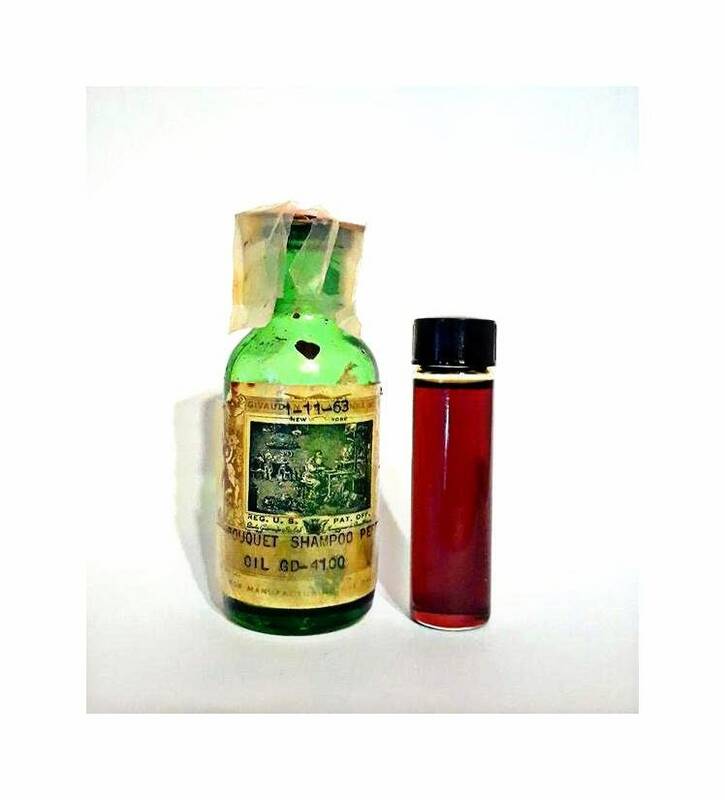 Vintage 1960s 2 Dram (0.25 oz or 7.39ml) Bouquet Shampoo Perfume Givaudan Delawanna PERFUME BASE aromachemical. 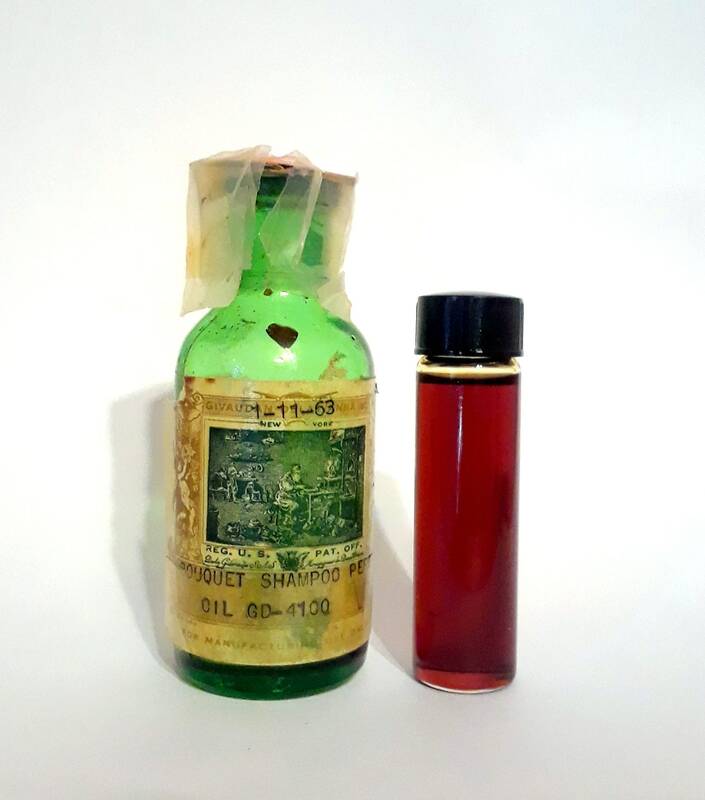 glass vial and you will NOT receive the green glass bottle. There is plenty of the perfume base for you to work with and would work better in a diluted form. This is no longer manufactured and is extremely hard to find. I think it would be great to make your own perfume, cologne, talcum powder or bath salts.